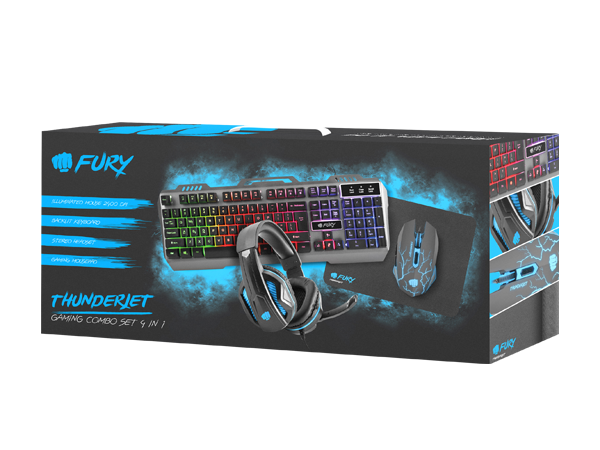 FURY Gaming – Do it with Fury! Our mice are designed with your needs in mind. Choose your and get in the game! Create your arsenal with Fury! the proper tools on hand to help you win. No matter how fierce and exciting the gameplay. The best always maintain the needed level of control and cold blood. Gain the necessary control over your gameplay with Fury! A good mouse is the foundation of success. Durability, a good sensor and functionality are the common characteristics of Fury mice. Select the one best for you! Fury keyboards are made with your needs in mind. 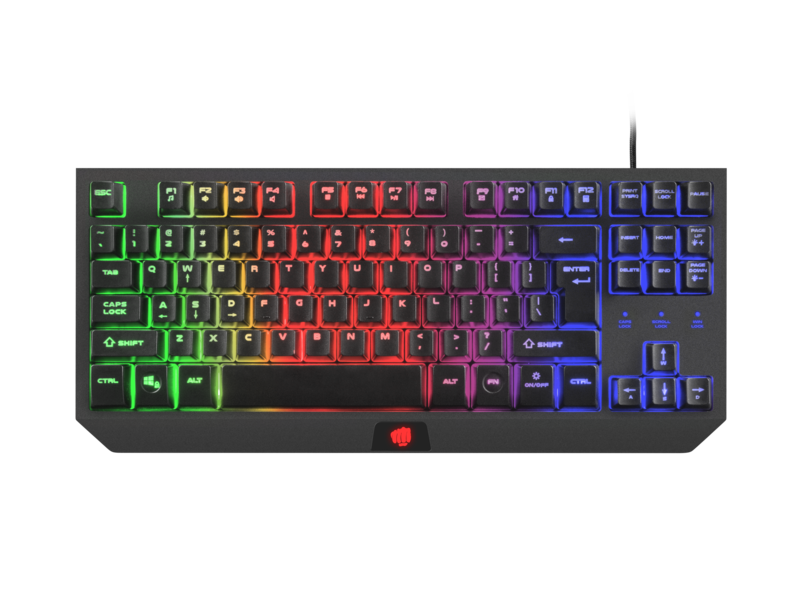 Comfort, gaming functions and durable materials are characteristics which will surely aid you in your gaming. Good communication allows to achieve better team results, and good quality sound gives an edge over the opponent. You gain all this with Fury headsets. A good mouse gains even more with a good pad. We have adapted them to all your needs. Choose your preferred size and game on! It's cooperates with every sensor type. A well-chosen set of peripheries gives you an advantage at the start of every important game. UPGRADE: Give yourself a chance to grow - change equipment to dedicated players. lever, persistent, quick and decisive. 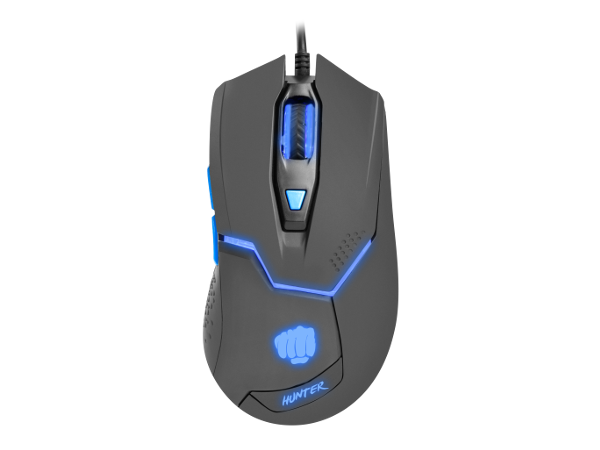 A proper gaming mouse should always be an essential tool in his hands.